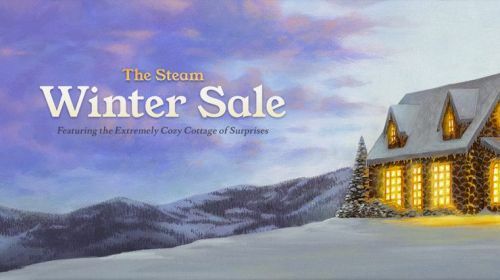 The Winter Steam Sale has officially begun today, and we've already seen some of the best games of the past few years dropped significantly in price. From CD Projekt Red's iconic Witcher series to the Borderlands: The Handsome Collection and more, you'll be hard pressed to not find something worth your while during this two-week event. If you'd like to check out the rest of the sale, head on over to Steam's store page.